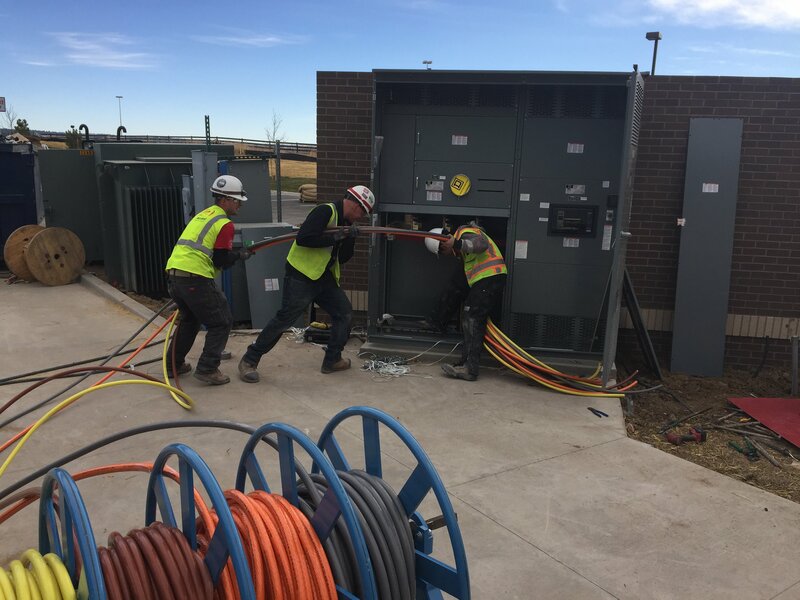 In order to retain and attract the best talent in the industry, Accent Electrical Services offers a competitive employee benefits package for our most valuable asset. An all-inclusive health package featuring Health/Dental/Vision/Life insurance. 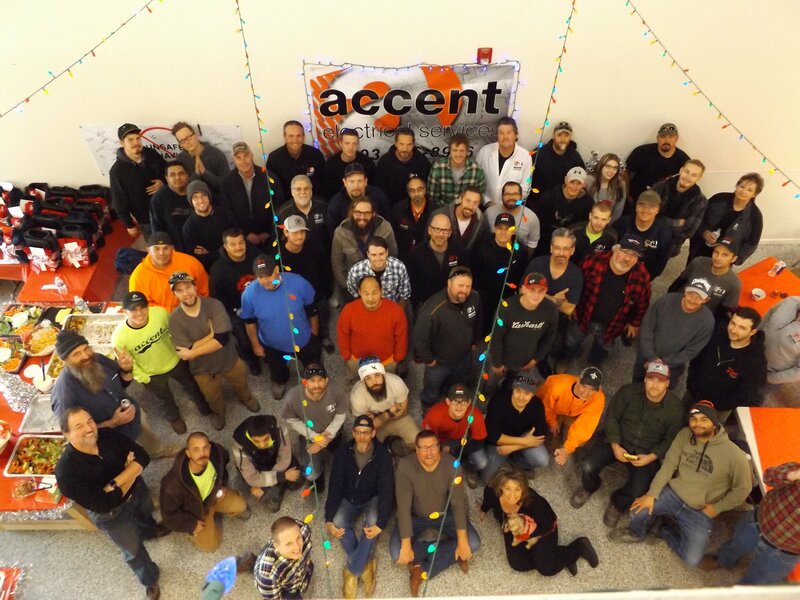 We offer a team culture that’s all about success for our employees and our company. 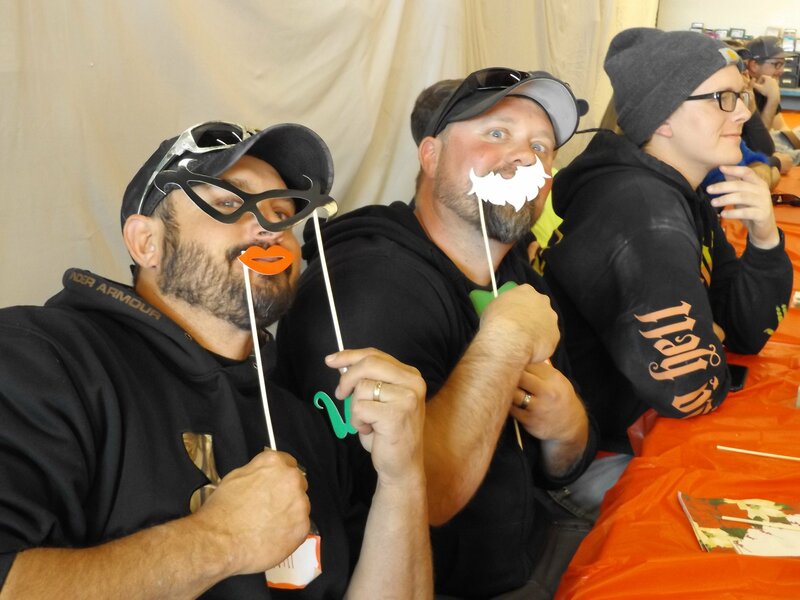 And while we take our work and craftsmanship very seriously, we also put the same effort in to keeping things fun and our employees thoroughly engaged. If all of that sounds interesting to you, please contact us. We’re always looking for talented new employees with the right skills to help make our team even better. Looking for a better job? Contact us at 303-466-8966 or email at info@accentes.com to see if we’d be a good fit for each other.